A raven has always been good luck for our family. I can identify them immediately on sight. 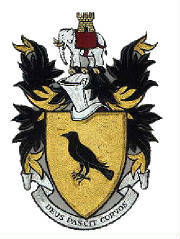 Our family crest has a raven on it and the motto is 'Deus pascit corvos', which means 'God Feeds the Ravens'. Duke William of Normandy left St.Valery in Normandy with about 600 ships and 10 to 12,000 men in 1066. 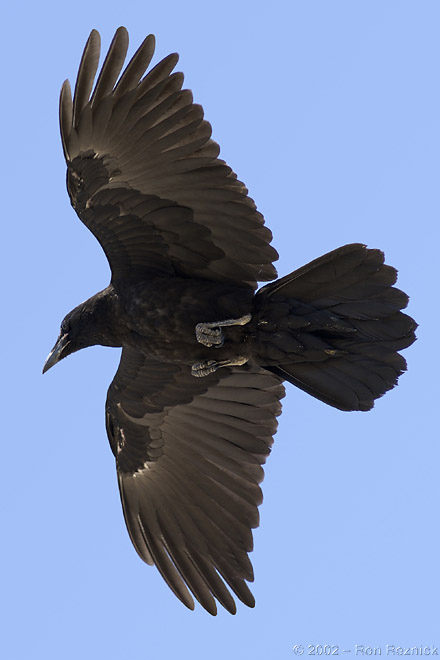 Among them was my ancestor, the keeper of the ravens, whose name was Corbeau. William and his barons had been recruiting and preparing the invasion of England since early spring of that year. He was a seasoned general and master tactician, using cavalry, archers and infantry and had fought many notable battles. Off Beachy Head, his fleet moved east to the first sheltered bay for protection for his armada. Pevensey and Bulverhythe were the villages on each cliff overlooking the water. Pevensey, to the west, was protected by an old Roman Fort and behind the fort there was much flat land for his large Army. Harold, far to the north in York at Stamford Bridge, was engaged in a life and death struggle against his brother who had teamed up with the Viking King Hadrada to invade England. Harold managed to resist the invasion to the north and killed both commanders. He was advised of the landing to the south by William. Perhaps one of the most devastating events preceeding the battle was Harold's sudden awareness that he had been excommunicated by the Pope, and that William was wearing the papal ring. It is most likely this had been arranged by fellow Norman Robert Guiscard who had conquered most of southern Italy and was patron of the Pope who was indebted to him for saving the Vatican. Harold's spirit flagged. William was leading what might perhaps by called the first Crusade. The whole world was against him. Harold waited. He and his brother Gyrth arranged a mass of men along a high ground ridge 8 deep, 800 yards long . A fixed corridor of tightly wedged humanity. Strategically, given the relative equipment of each side, it was hopeless from the start. To William it was almost a formality. Harold's men were hemmed in by their own elbows. William held his Breton, Maine and Anjou contingents to the left of the line, the Normans the main thrust, the Flemish and French to his right. The flanking movements paid off. The battle lasted only six hours. Harold was run through by William's lance, accompanied by three others who were in at the kill, and who savaged him brutally. Thus began a three century Norman occupation of England, Wales and Scotland, and later Ireland. It all started at Pevensey. After the battle was done and the rule of William the Conquerer established, my ancestor came to the attention of the king. He decided he didn't like our last name. "Change it," he ordered. And in that instant, we became Corbitt.